NewsMaker – News & Magazine WordPress Theme by TemplateMonster. 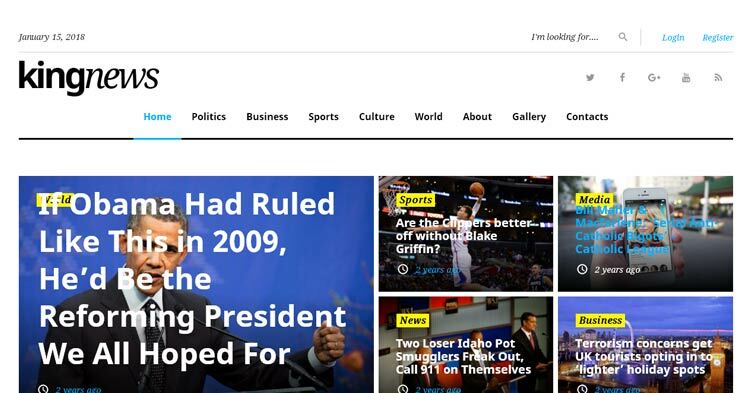 NewsMaker is a fully responsive News & Magazine WordPress Theme perfectly suited for those who don’t have an ability or just don’t want to publish a paper version of their magazine or newspaper and want make an online news media. Or if you just want to make an online version of your magazine or newspaper, this News Magazine WordPress Theme will be perfectly suited too. 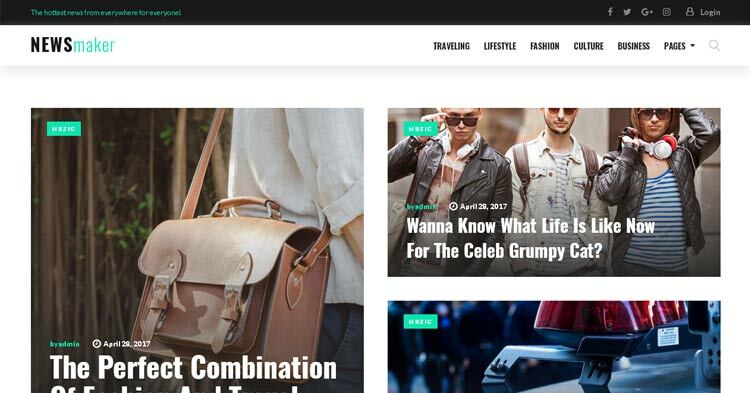 This theme was made after analyzing what people like the most in terms of online magazine & newspaper design and looks. It’s fast, easy to navigate and it has a great artwork collection, so by using this theme you can easily create a very popular online news media. Drag-and-Drop Page Builder: Build pages easily and without touching a single line of code with its flexible Power Builder. Take Advantage of more than 25+ modules, library of presets, and drag-and-drop functionality. With an advanced set of configuration options you can easily customize the design of your theme. 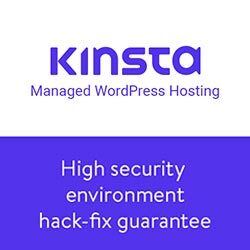 Take control over your site with Power. All images are included: As a special bonus you will also get 15 topical images, that will suit your theme perfectly. Streamlined fast installation: Simplified to its core, the setup wizard will help you to install your theme, plugins and sample data in just a matter of clicks! Multiple Layout Options: Choose from a large set of layout options and experimental with your pages structure. Speed up your building process by saving your favorite layouts in a built-in-library, and use them whenever you need to create a new page. Content Modules: Content modules allow you to add multiple content types to your page. This includes buttons, images, pricing tables, contact forms, sliders, and many more. Each of them has an extended set of options that you can tweak to match the style of your website. Crafted with care: Enjoy the sleek, modern design of your theme. Each element of design is carefully crafted and corresponds with the latest web design trends. Ecwid ready: Add an online store for FREE in just 5 minutes! Custom Widgets: Take advantage of its custom widgets to enrich your theme with advanced functionality. Live Customizer: Built in WordPress tool that helps to make changes and see them taking effect in real-time. Fully Responsive Design: The theme is mobile-friendly and looks great on any device and screen resolutions. Google Fonts Integration: NewsMaker Theme can integrate with more than 500+ Google Web Fonts. You may have searched the web for NewsMaker WordPress Theme, review, theme setup, installation, documentation, Free Download etc. But we suggest, you should go for a valid license of such templates or themes which hardly costs around 19 to 99 dollars. And you can also save your money with their cost effective membership. You can get a premium membership for various theme clubs. Some charge one time while some charge per year. Ok. Guys, watch out for updates regarding various discount offers and coupons. Thanks!